Want to test drive the Audi RS 3 without flying to Germany? Well you can if you own an iPhone/iPod touch. Audi just released a game featuring the RS 3 that not only lets you virtually drive the car but race, drift, and crash it should you feel so inclined. Although you may want to focus on the racing part since this game a part of a international contest in which the winner will get their very own Audi RS 3!. The contest runs from March 3rd to the 16th. Scroll below for some screen shots of the game and the contest details in the press release. Just in time for the exhibition debut of the Audi RS 3 Sportback at the Geneva Motor Show, a new app will arrive on March 3rd that allows all iPhone owners to take the new Audi model for a test drive. 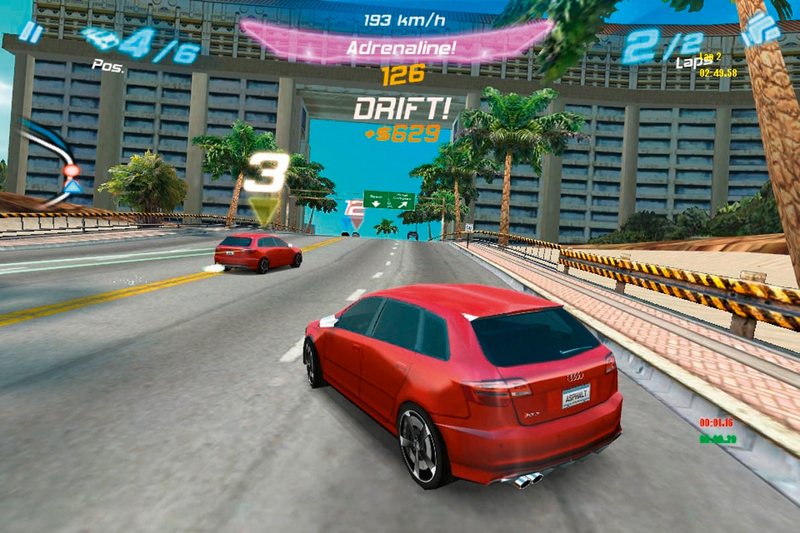 With the free racing game for the iPhone called Asphalt Audi RS 3, players can choose between two tracks (Bahamas and Tokyo), both of which feature thrilling graphics. The iPhone app, which is available from the Apple App Store, was designed in partnership with Gameloft. Gameloft is the world’s biggest developer and publisher of video games for mobile devices. The sixth edition of the Asphalt racing game series, which has sold more than 20 million copies worldwide, has been available since December 2010. Winning in the Asphalt Audi RS 3 game involves more than just driving over the finish line: with skilled driving maneuvers players can beat their competitors or explore hidden short cuts. “This is a way for our customers to get to know the new Audi RS 3 Sportback even before the official market launch,” said Lothar Korn, Head of Marketing Communications at Audi. In the game, the youngest member of the Audi RS family can be controlled using the touch-screen or via tilt control, which the iPhone allows to be used as the steering wheel. Customized configuration of the car is also possible. For people who want more than just virtual driving fun, there’s a link that leads to Audi’s mobile website as well as to a page with an overview of all Audi apps (www.audi.de/apps). 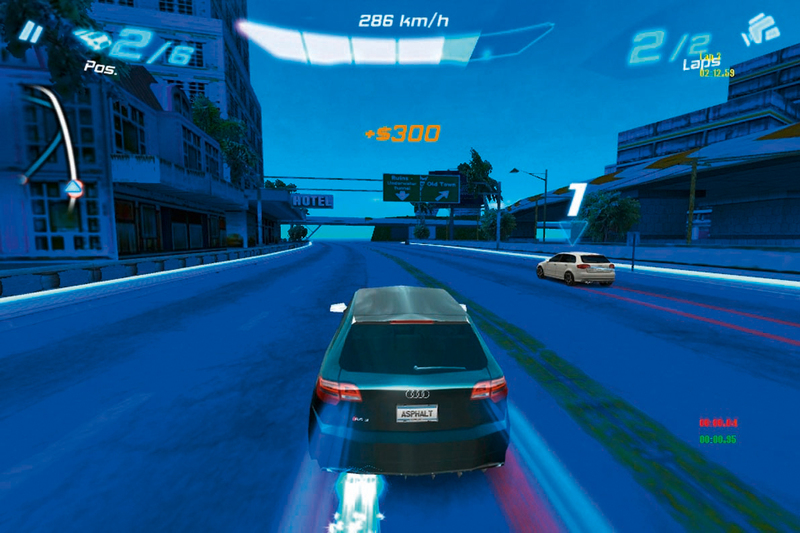 From there, iPhone owners can download numerous other Audi apps. In the Asphalt Audi RS 3 Contest players can climb their way to the top of a worldwide online list. In this international competition, the player with the fastest time after three rounds on the Bahamas track will win an Audi A3 Sportback 2.0 TFSI quattro with the S line sports and exterior package, quattro drive, leather trim, xenon plus headlights and a BOSE sound system. The contest runs from March 3 to 16. 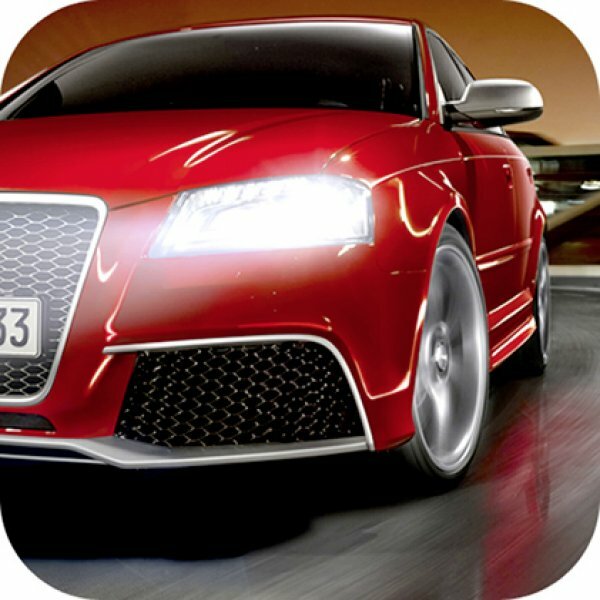 Starting March 3, the Asphalt Audi RS 3 iPhone racing game will be available worldwide at no cost from the Apple App Store in German, English, French, Italian, Spanish, Portuguese, Japanese, Chinese and Korean versions. After installing the program players can use all of the content of the app with an active Internet connection. The game is designed for the iPhone, but also functions on an iPad and iPod touch. The contest is being offered in Germany, Australia, Belgium, China, France, the United Kingdom, Hong Kong, Japan, Canada (except for Quebec), Mexico, the Netherlands, Austria, Russia, Switzerland, Spain, South Korea and the United States (including the District of Columbia). Participants must be of full legal age and possess a valid driver’s license.